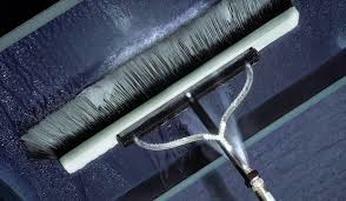 Are you tired of removing those stubborn spots and dust from your windows? 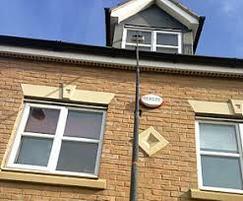 We at Bright outlook window cleaning services Thurrock understand how tricky it might be for you to schedule your time for home window cleaning and so we’ve come up with eco-friendly yet latest water-fed pole technology to aid you to clean the entire windowpane including the hard-to-reach spots with an ease. 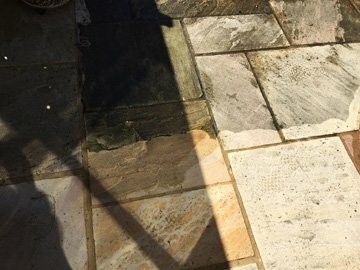 Be it your old and dirty residential window cleaning requirement or you’ve decided to enhance the appearance of your commercial building by turning your untidy windows into the most sparkling ones, we assure you a top-notch residential as well as commercial window cleaning services at the most competitive rates. 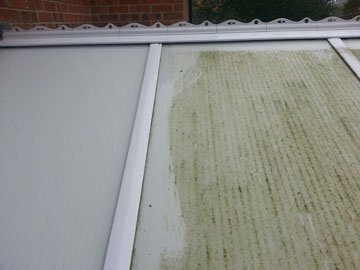 We’ve been engaged in the professional window cleaning services for a past few years now and have served multiple clients based in and around Thurrock and Basildon. Our well-trained and expert staff uses the powerful equipment to make sure that every corner of your property sparkles. Do you know that the appearance of your property is all that what makes the first impression on your visitors and clients? Of course, you won’t want to lose your customers just because of those dirty and filthy windows of your office, isn’t it? However, cleaning all your belonging’s windows in such a manner that the entire dust is eliminated from your window without a single scratch and damage to the same is indeed a hard nut to crack. But the Bright outlook is here to assist you. 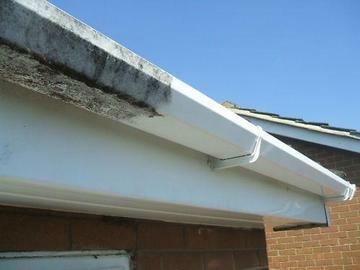 Our additional services also include conservatory cleaning, patio cleaning, soffit, and fascia cleaning. 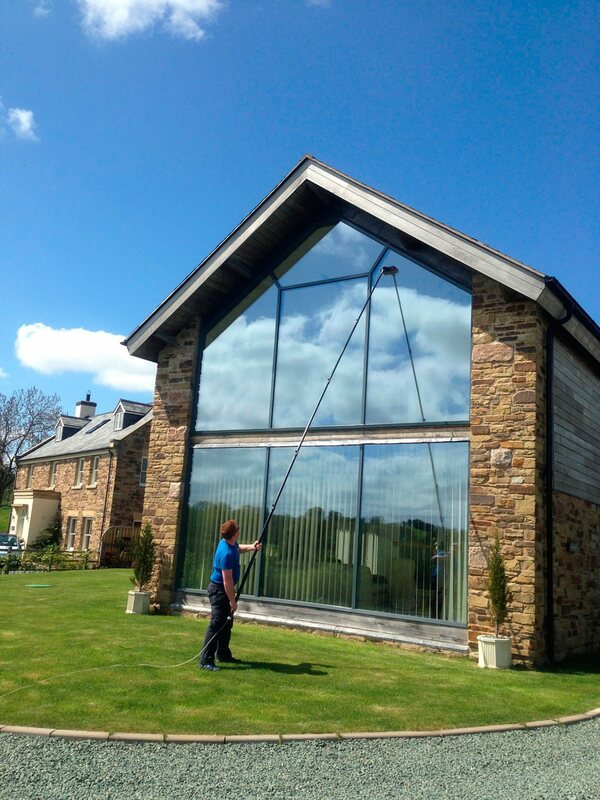 If you’re looking out for the best window cleaners out there, welcome! With the main aim of seeking 100% satisfaction of our clients charging them the reasonable rates, we assure you won’t get such services anywhere else. So what are you waiting for? 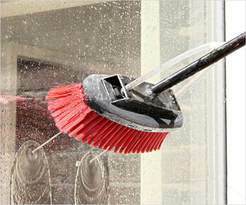 If you desire to avail the best window cleaning services, call us and enjoy our exclusive offers. Good Luck! Established just a few years ago, Bright Outlook is a family-run business founded on the principle of high quality service at excellent prices. We use modern water-fed pole technology which allows us to guarantee that even your most awkward to reach windows will sparkle. We hope these testimonials will convince you, but if you’re still not sure, why not try us out yourselves?